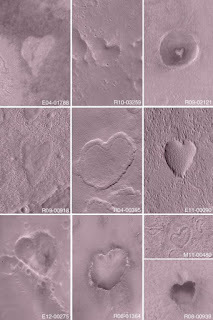 Links Through Space: Happy St-Valentin's Day from Space! Happy Valentin's Day to everyone! I thought it was a cool site and it is also in french, for people who can read french. 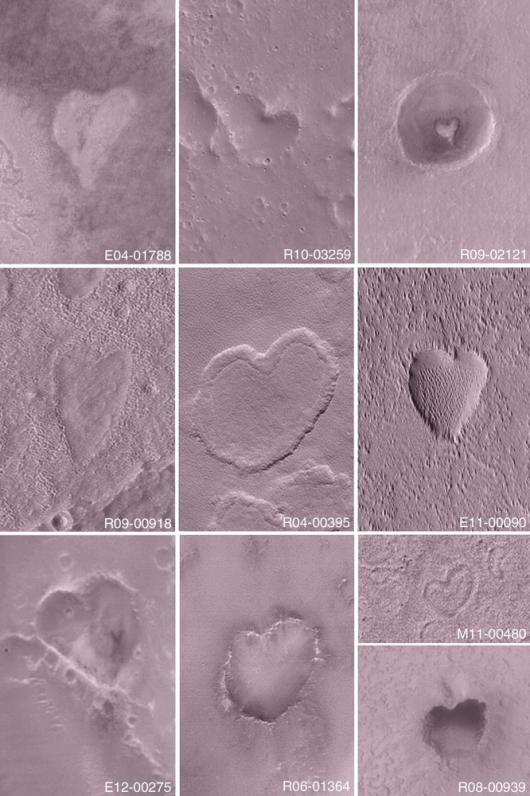 So happy St-Valentin's Day and remember to give your love one a tour of the night sky, maybe you will see together a shooting star or something extraordinary!